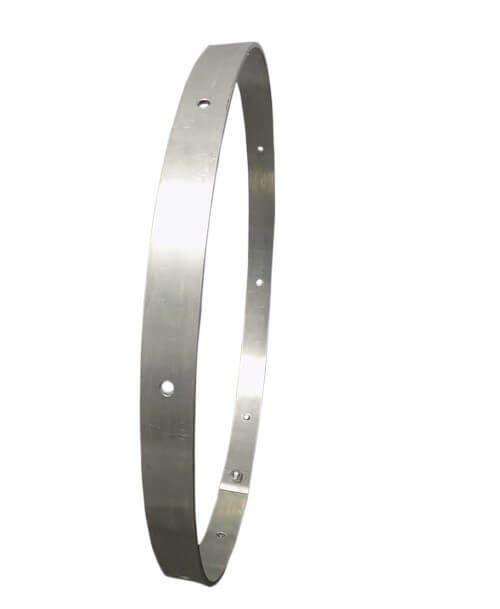 Durable, light weight aluminum ceiling drape ring / hoop. 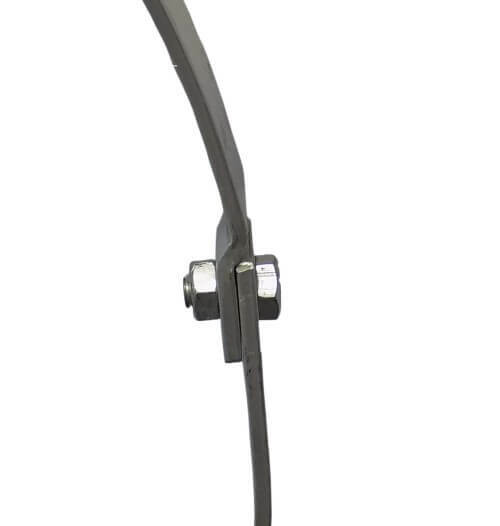 Intended for use with 8 to 12 ceiling drape panels. Opens to allow easy sleeving of ceiling drapes (with a rod pocket) to be installed. Features hook access holes along the ring. 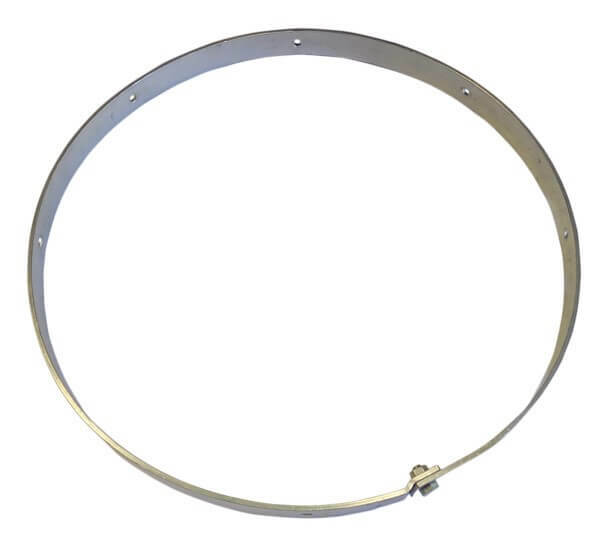 Quantity 1 = (1) 28 inch diameter ceiling drape ring (hoop) only. Drapes and hanging hardware sold separately.